On July 17, 2017, the Massachusetts Supreme Judicial Court (“SJC”) issued its opinion in the closely followed case Barbuto v. Advantage Sales and Marketing, LLC. In Barbuto, the SJC held that an employer may be held liable for disability discrimination under Massachusetts law if the employer takes an adverse employment action against a qualified handicapped employee based on the employee’s off-site, off-duty use of lawfully prescribed medical marijuana. 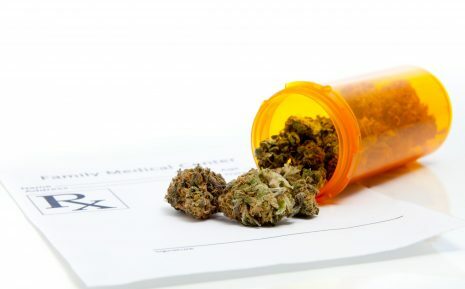 When a qualified handicapped employee requests an accommodation to be treated or continue to be treated with medical marijuana, the employer has an obligation to participate in an interactive process and provide a reasonable accommodation unless such an accommodation would impose an undue hardship on the employer’s business. Employers in Massachusetts should take care to understand the implications of the Barbuto decision and make any necessary changes to their applicable policies, practices, and handbooks. For more information click here to download a copy of our full alert.